The Shropshire Hills could be ranked alongside the likes of the Lake District, the Norfolk Broads and Dartmoor under proposals for it to be declared a national park. This month the Government announced a review of its designated landscapes, including a consultation on whether there should be any additions to the 13 existing national parks in England and Wales. 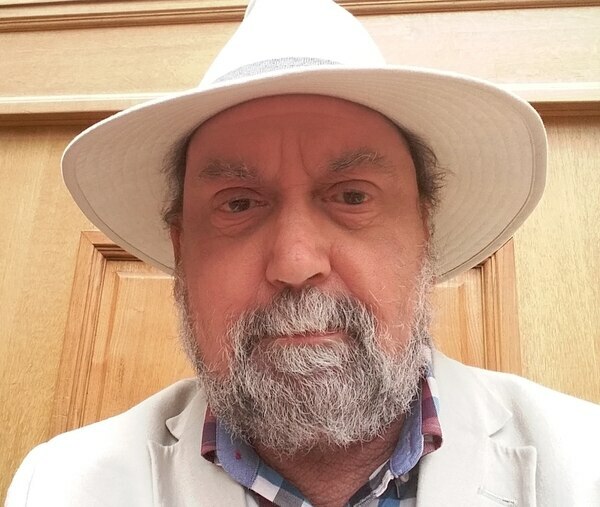 Councillor Andy Boddington said he would be making the case to the Department for the Environment, Food and Rural Affairs for parts of Shropshire to be declared a National Park. However Shropshire Council said it had no plans to submit such a bid. 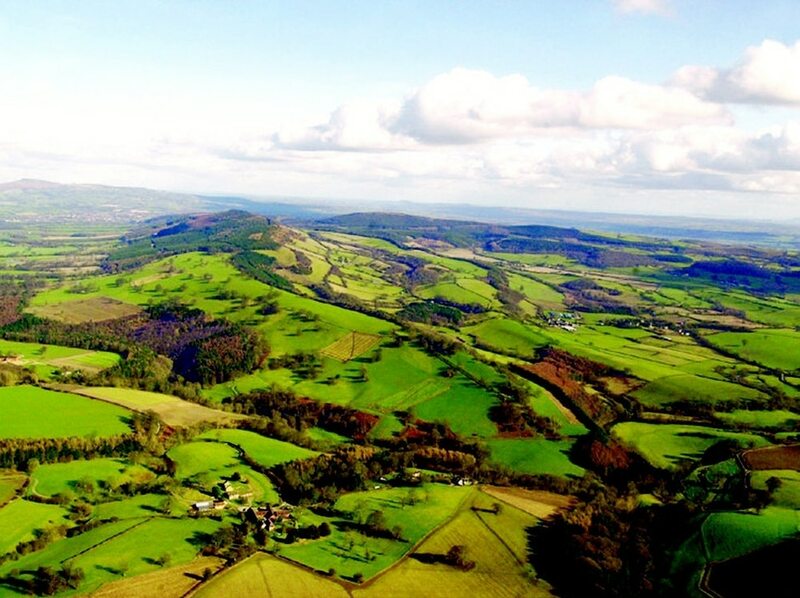 At the moment, the Shropshire Hills are designated an Area of Outstanding National Beauty (AONB), which imposes certain restrictions on development to protect the landscape. Upgrading the area to National Park status would see the creation of a new authority to regulate land use in the area. It would give the area the highest status of protection regarding landscape and scenic beauty. The National Park authority would exercise strong direct control over residential and industrial development, including the design of buildings. Councillor Boddington said he would want a Shropshire National Park to extend beyond the existing Shropshire Hills AONB, to also include Ironbridge and Mortimer Forest near Ludlow. He hoped that giving the area National Park status would help raise its profile. “The Shropshire Hills AONB covers one quarter of Shropshire and embraces some of the county’s most celebrated landscapes, including the Long Mynd, Stiperstones, Titterstone Clee and the Wrekin," he said. “But almost no one knows it's there. If you drive into the AONB, there are very few signs greeting visitors. It has a much lower profile than the nation’s national parks." He said upgrading the area's status would provide a huge boost for the local economy, not just inside the park's boundaries, but in neighbouring areas too. The South Downs was the last new National Park to be created in England in 2010, having previously been an AONB. Councillor Boddington said all the evidence suggested that had been a tremendous success. The review is being led by the writer Julian Glover, and people have until December 18 to express their views. Phil Holden, partnership manager at the Shropshire Hills AONB, said: "Shropshire Council has no plans to bid to the Government for any of its area to become a national park.